PS scenes from a Cherry Blossoms Challah. 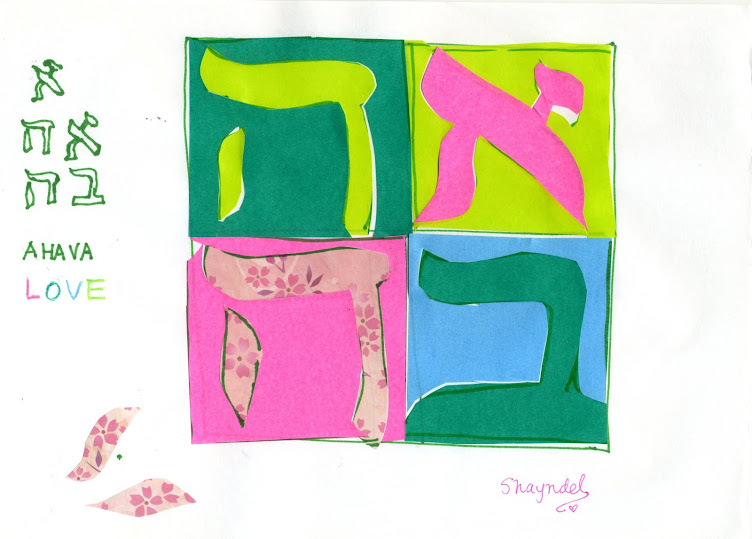 Can you see how that swirl of pink echoes the shape of the Shofar? Every slice is different. Blessings to all and hope your Purim preparations are going well!! Shavu`a Tov, have a great week!